Manufacturing is evolving. 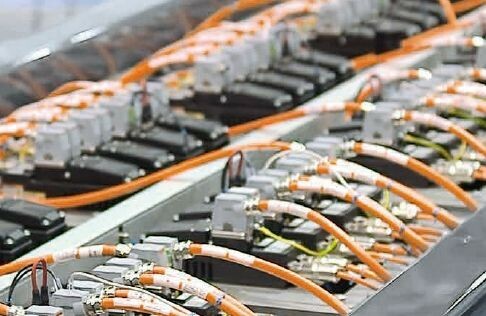 Companies are looking to be more efficient through the utilization of data and connected components to optimize production processes. 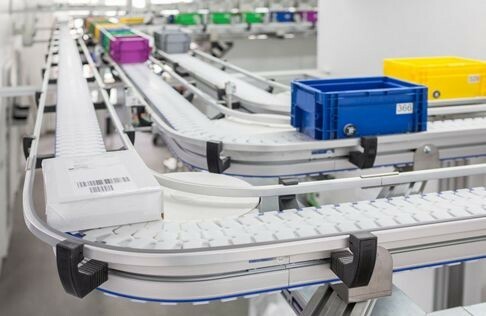 Taking the first step towards Industry 4.0 can seem like a daunting process and massive undertaking, but it doesn't have to be! 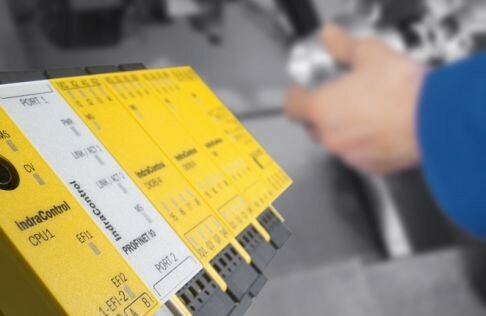 With over 50 years of industry expertise, dedicated industrial IoT specialists, and strategic partnerships with the world's leading component manufactures, Hydrotech has positioned ourselves to be your strategic partner to help take the first step towards the Factory of the Future. 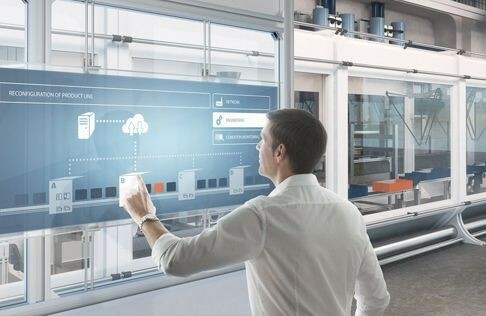 We've teamed up with Bosch Rexroth and are bringing the industrial technology of the future right to the factory floor. 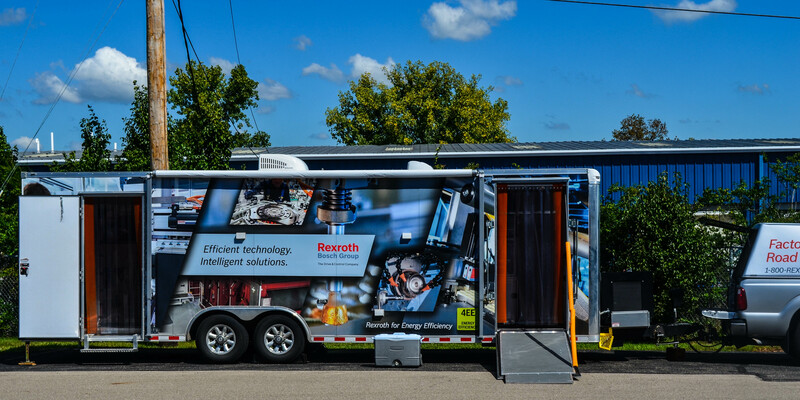 Bosch Rexroth will be bringing their technology trailer packed with the newest, fastest, strongest, connected products and Hydrotech will be opening their doors for an open house to showcase our other solutions to modernize manufacturing! Join us on Wednesday, August 29th anytime between 9:00am - 4:00pm, because without you the endless possibilities of industrial IoT and Industry 4.0 cannot be realized! Interested in the future of Manufacturing? Send us a quick message to reserve your spot! 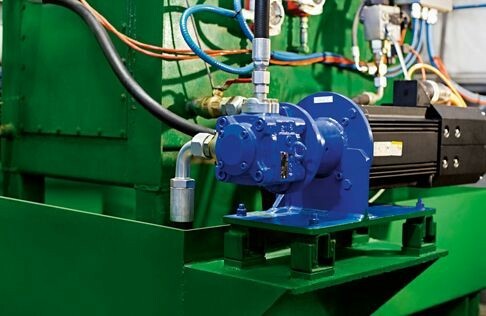 Electro-Hydraulic Solutions: Leverage hydraulic power and energy efficiency of compact electronics. Interested? Send us a quick message to reserve your spot! Industrial Internet of Things: Make your machines and IoT-ready and smart. As we look forward to the future, we also look forward to seeing you! Send us a quick message to reserve your spot!